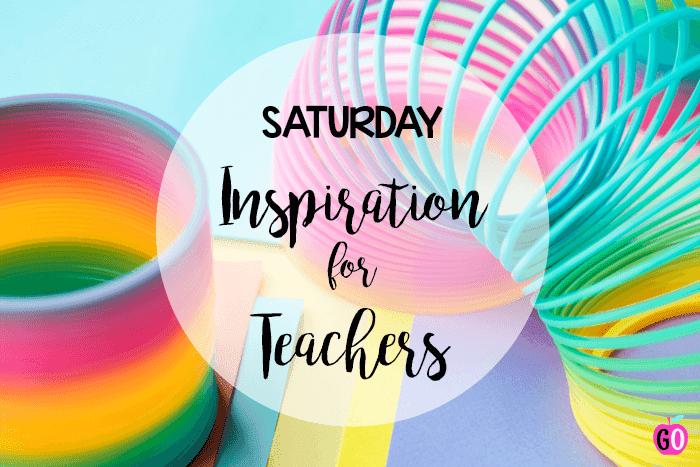 While out on a walk today I decided that I'm going to remove the "6" from my Saturday Inspiration posts. I'd rather free-form it and have the option to share as many or as few inspiring ideas as I like each week. This week's inspiration is all about Halloween, my favourite time of the year! I'm not a costume girl, but I love all the fun activities you can do in the classroom with a pumpkin/Halloween flavour. So here goes ... 3 very cute Halloween picks. Number 1 is a fabulous math freebie from Smiling and Shining in Second Grade. There are 4 great math sheets with the cutest Halloween clip art. It's perfect for third graders. Thank you, Shelly! Elysse from Proud to be Primary has a fabulous Halloween writing activity that's absolutely perfect for first grade! This is exactly the kind of writing activity I'd routinely do when I had my own class. Although her brainstorming chart is much cuter than any of mine! 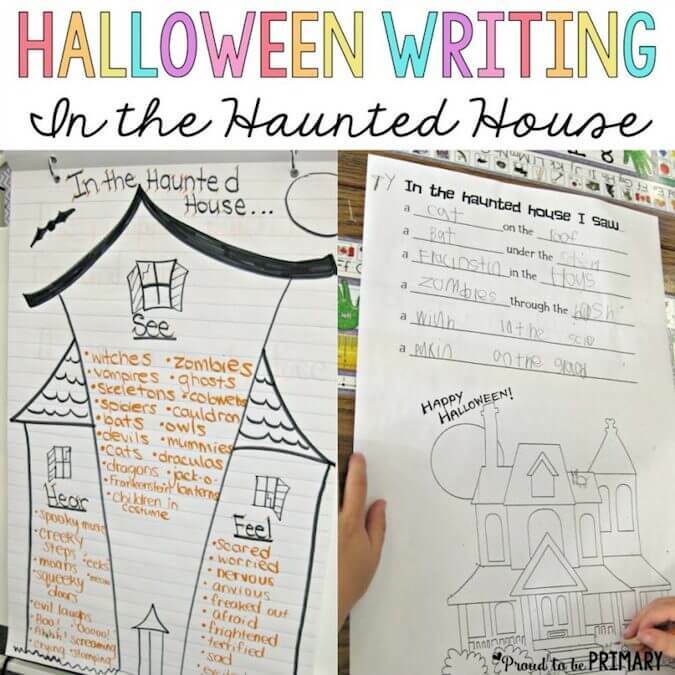 this activity has just enough support for beginning writers and the whole haunted house aspect will be lots of fun. Be sure to click through and read all her instructions and grab your free template. 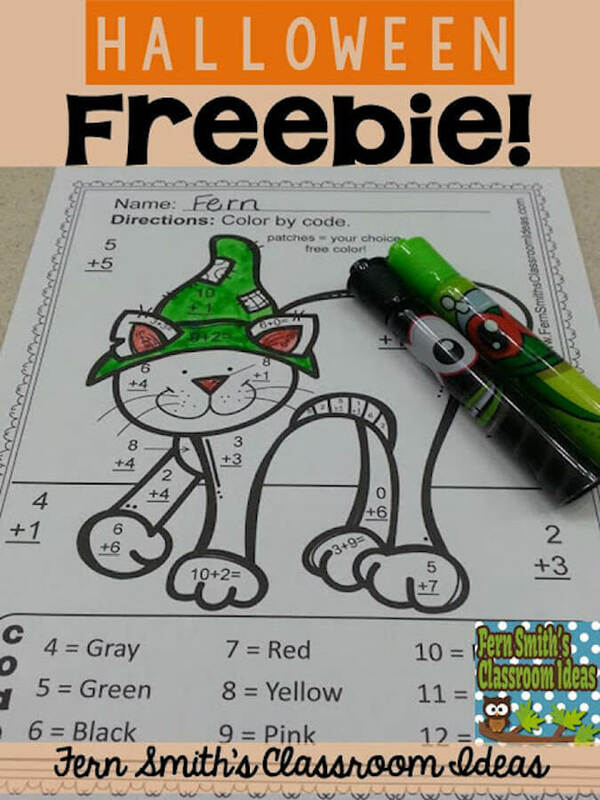 I have a weakness for colour by code sheets and this adorable Halloween cat from Fern Smith's Classroom Ideas is no exception. A little math and some colouring -- a perfect combination in my books! 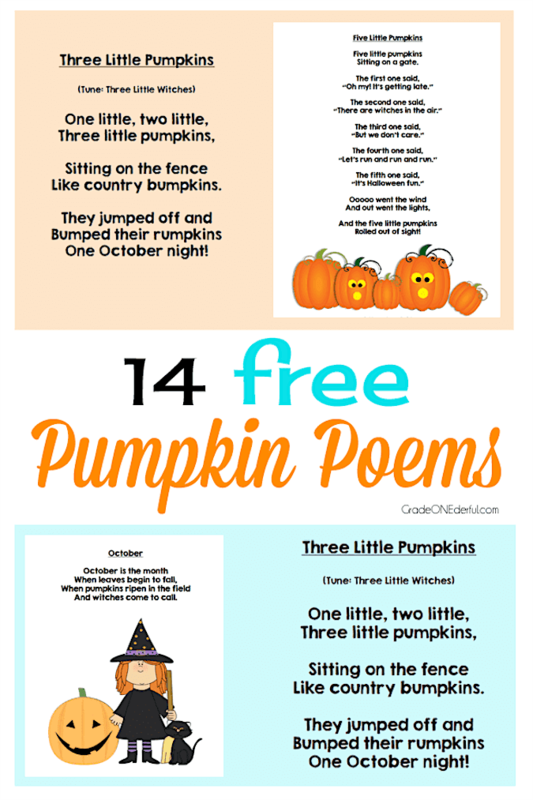 Before I go, I'd like to share one more link, and that's to my own collection of Halloween poems. You can grab 14 poems for free. Each poem has two versions; colour and plain. 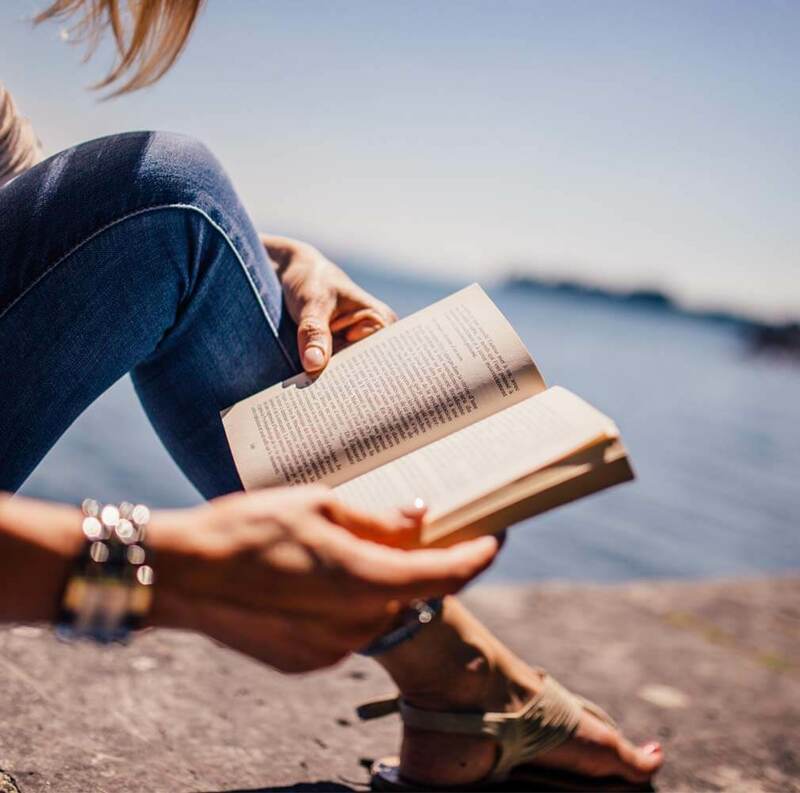 If you click on the image it will lead you to my original post and from there you can grab the poetry package. You're welcome, Fern! Thank you again for your sweet cat.